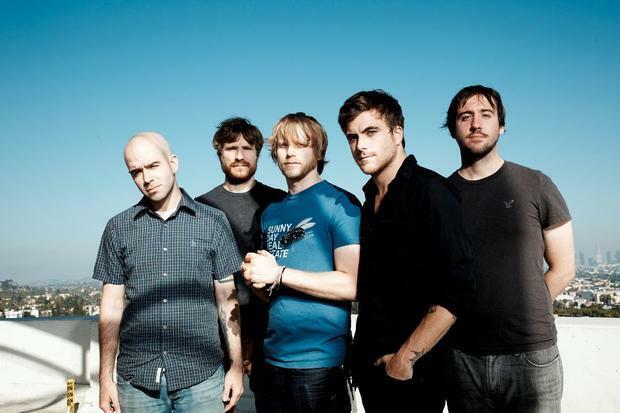 Circa Survive have announced a headlining tour with support from Title Fight and Pianos Become The Teeth. The tour kicks off Nov. 5 in Boston, Massachusetts. Tickets are on sale now. You can check out the full list of dates below. This news follows Circa’s recent signing to Sumerian Records. The band will be re-issuing their 2012 independent album, Violent Waves, and releasing a new DVD.